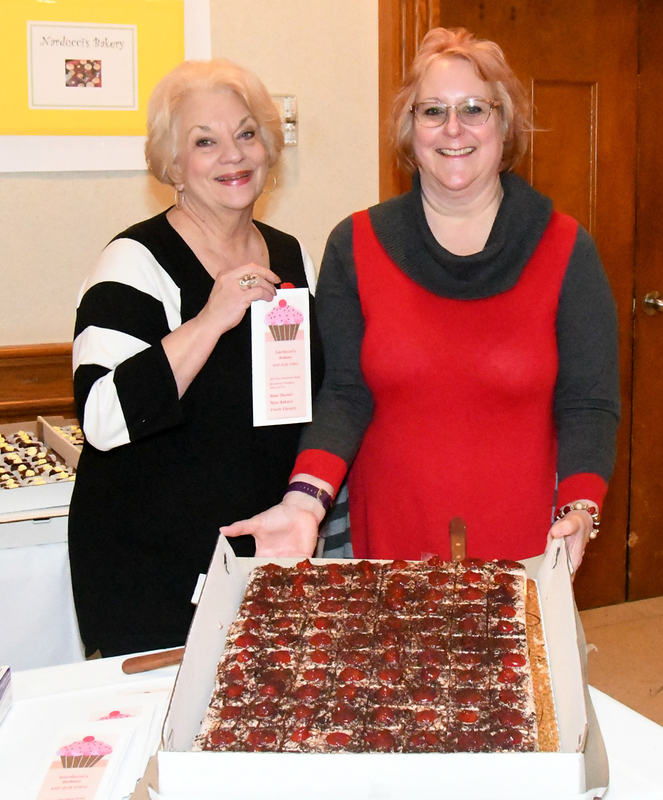 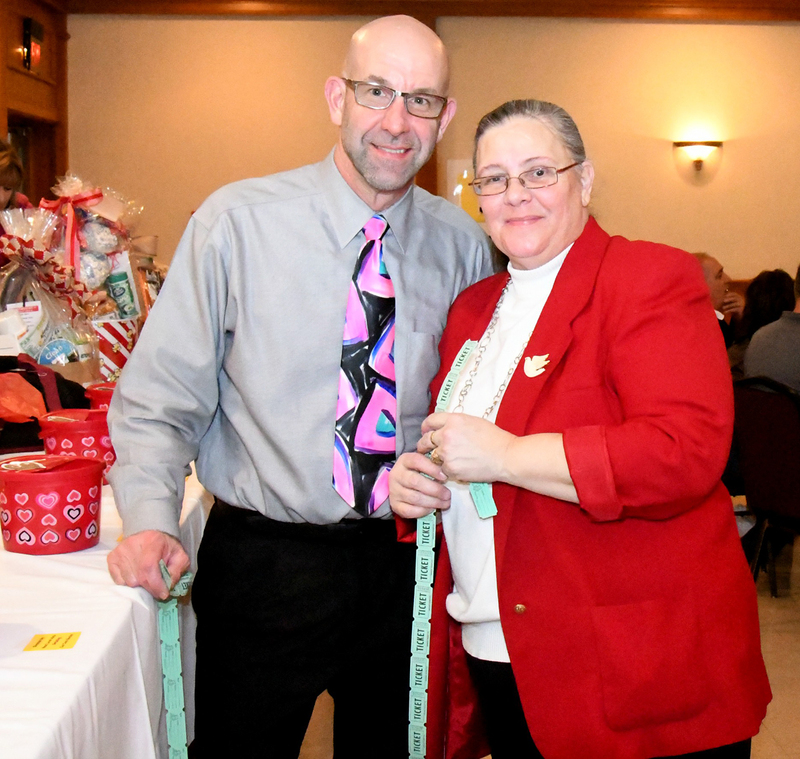 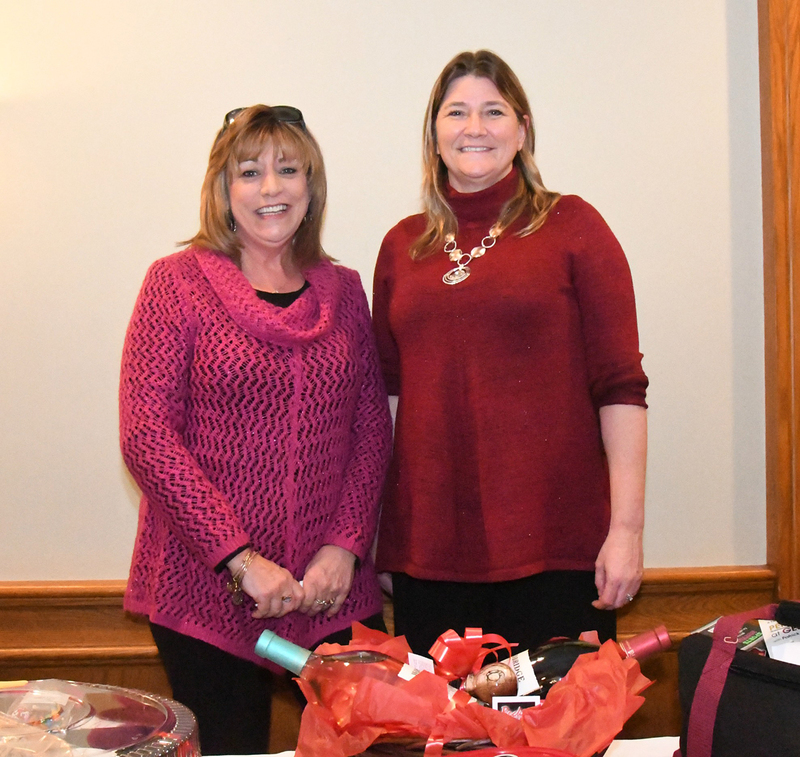 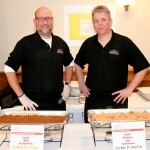 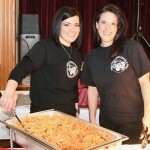 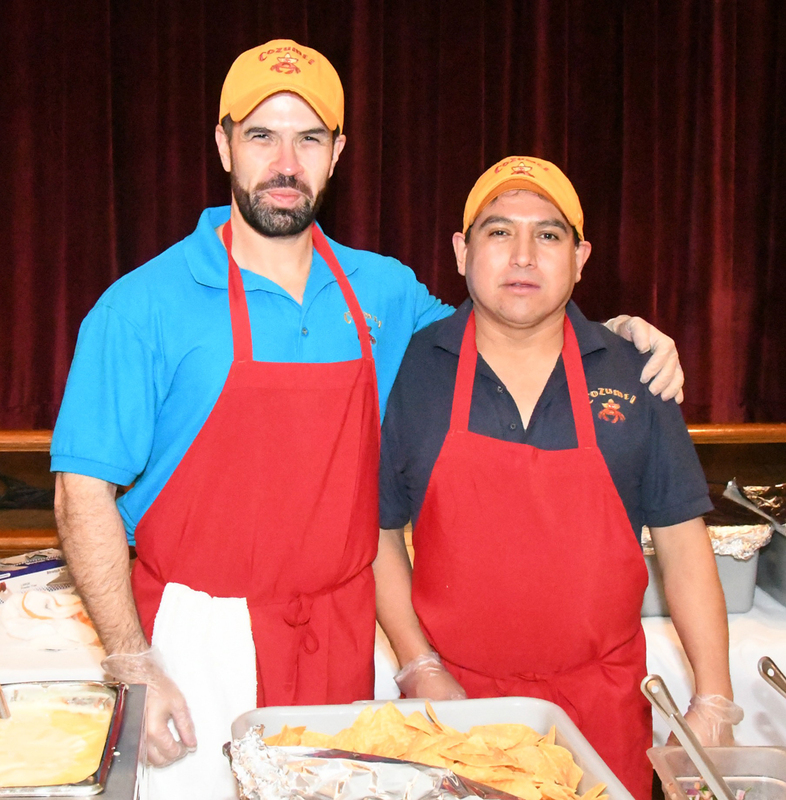 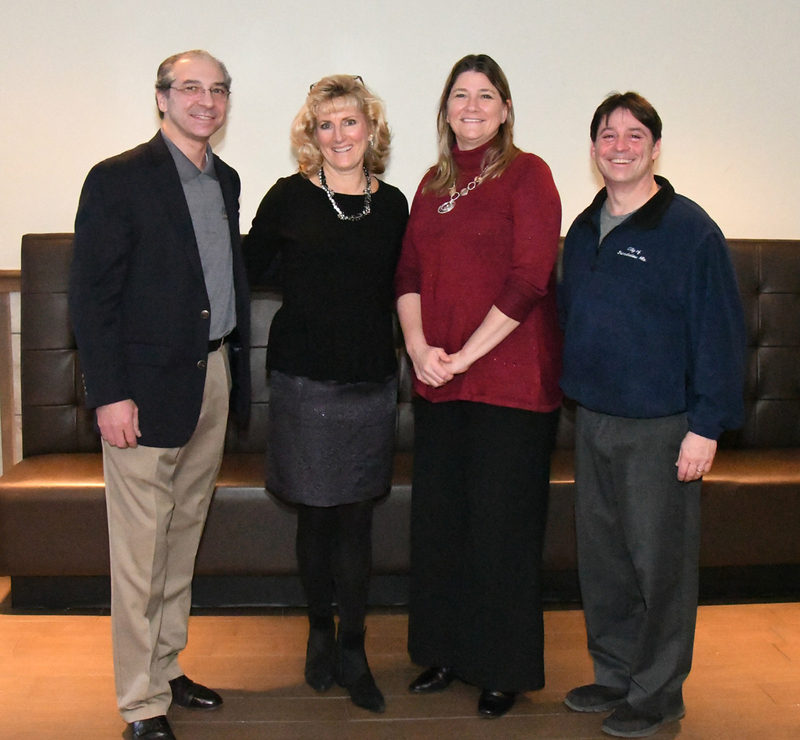 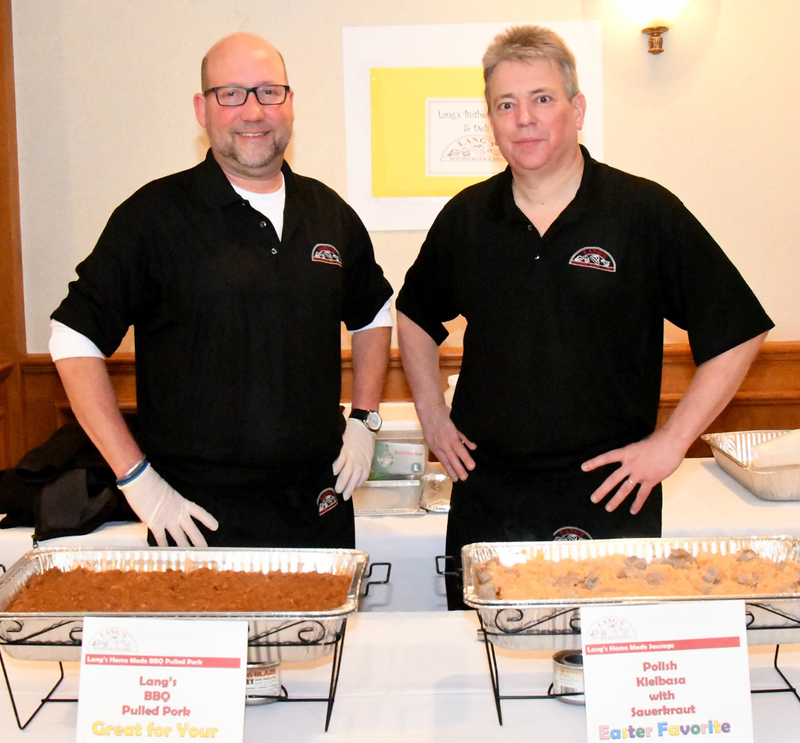 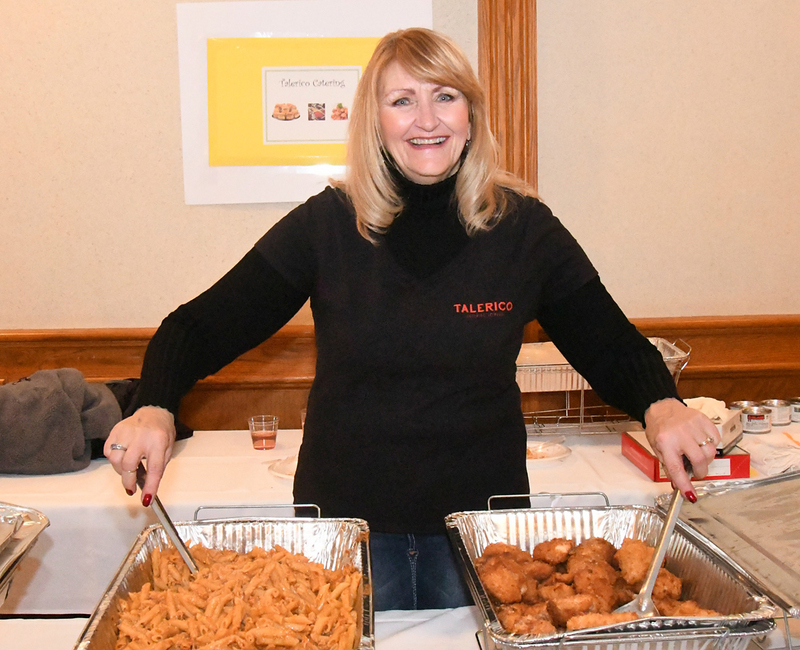 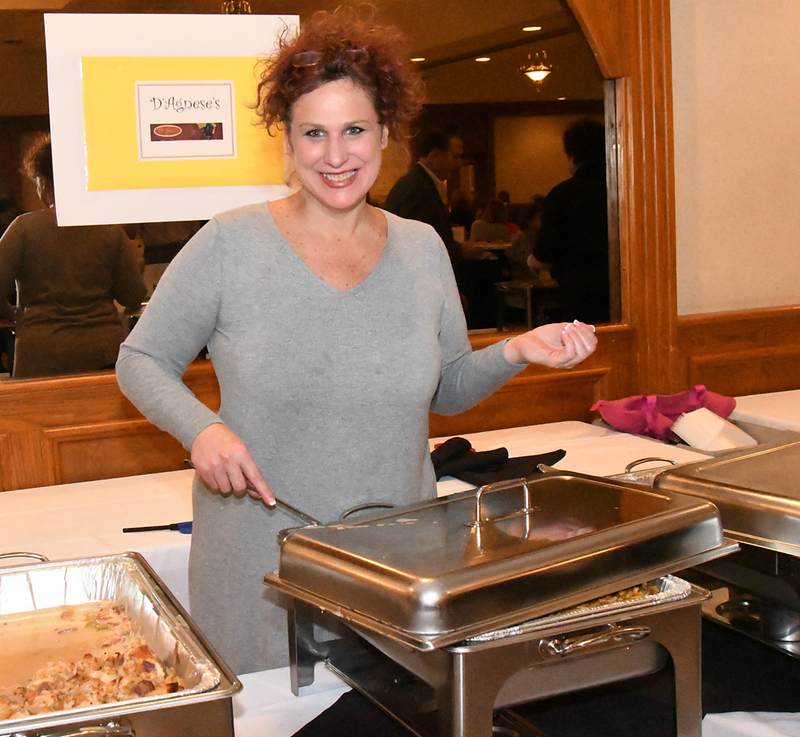 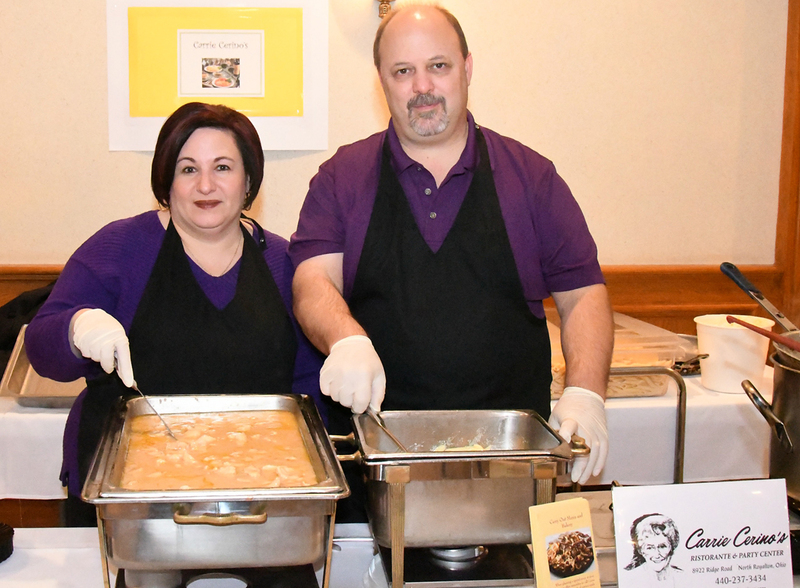 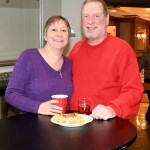 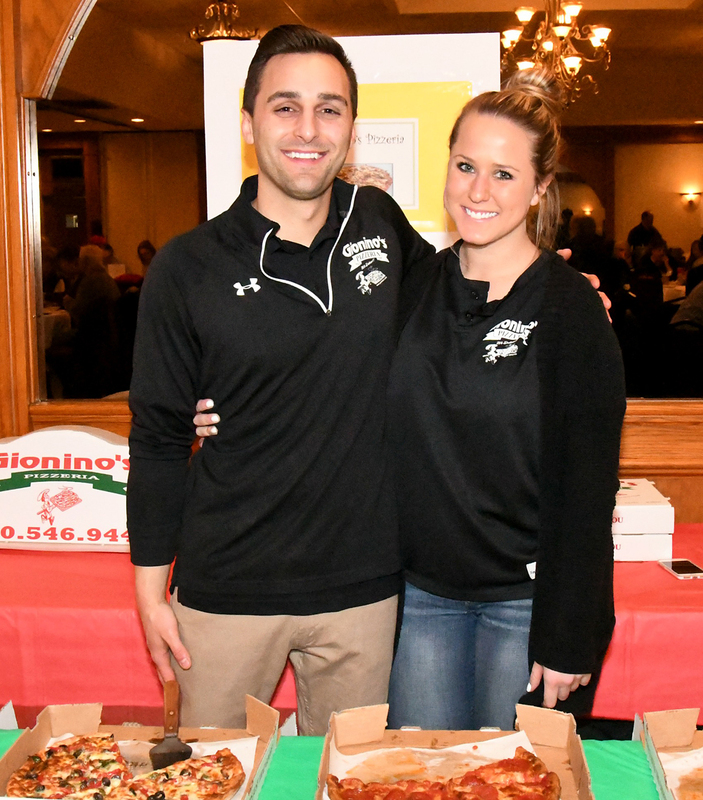 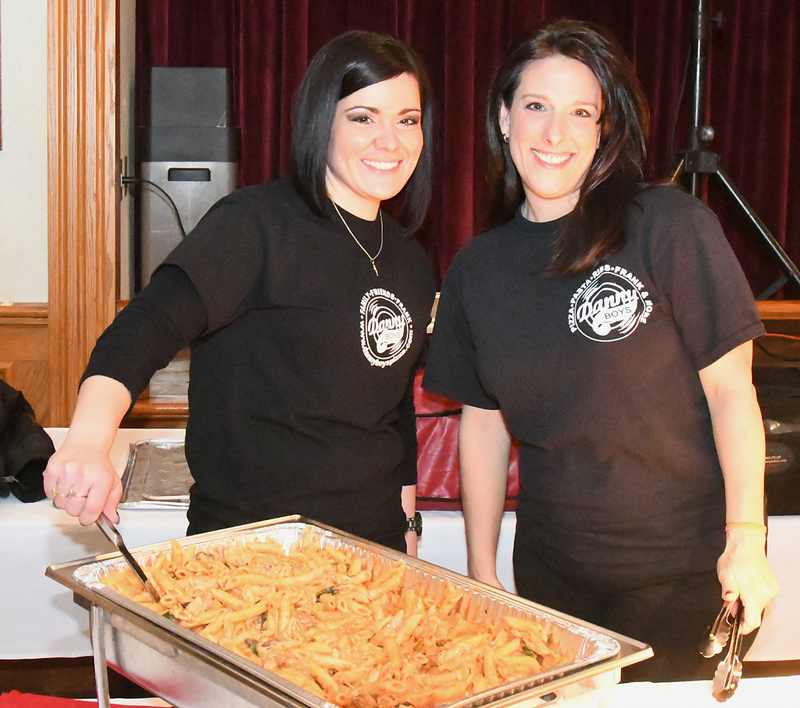 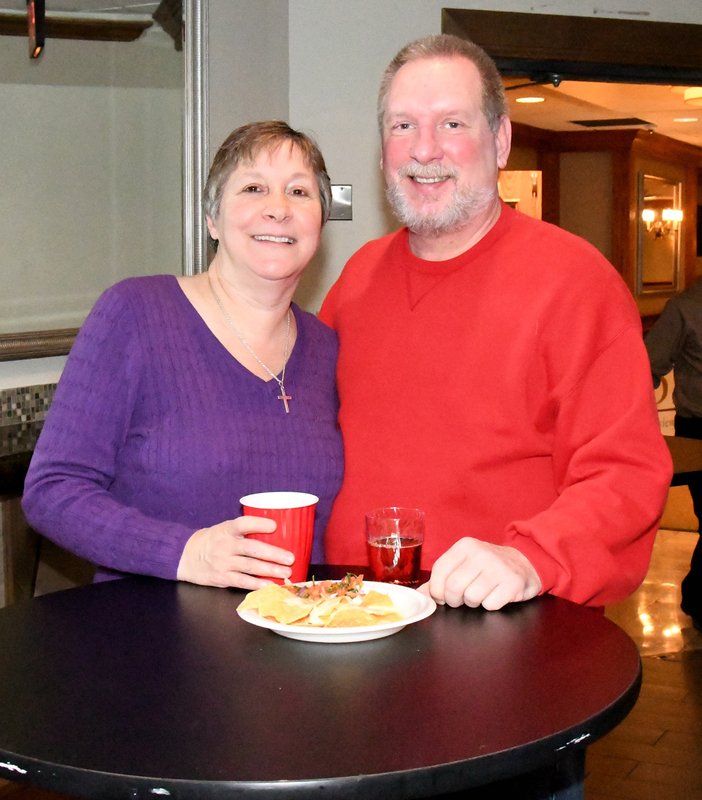 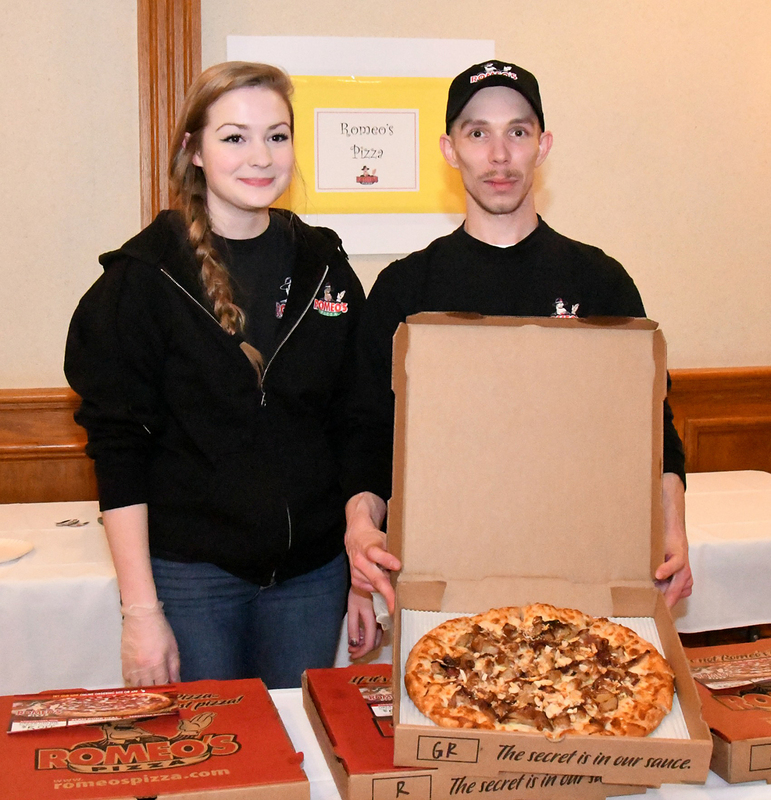 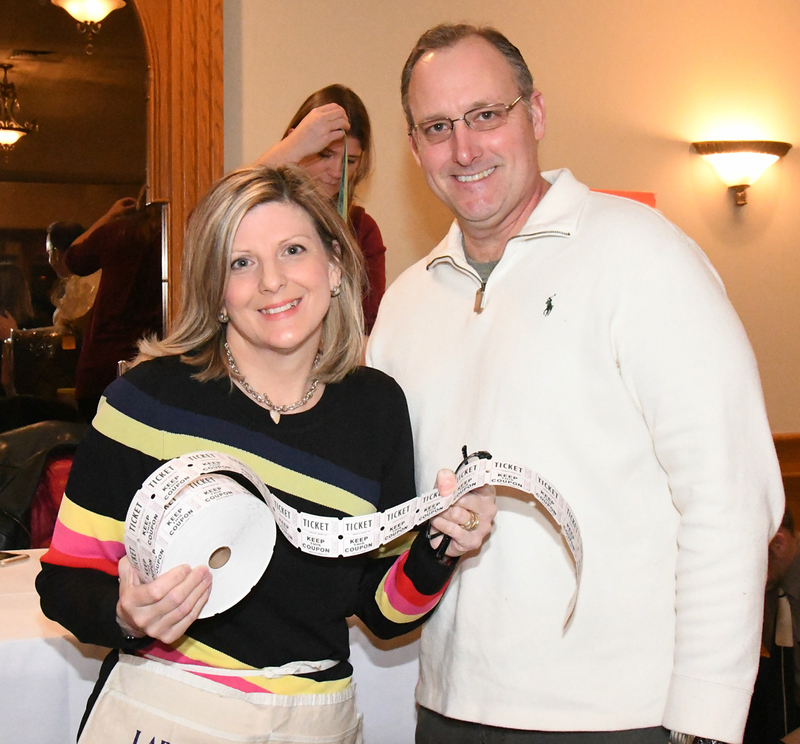 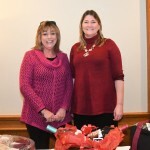 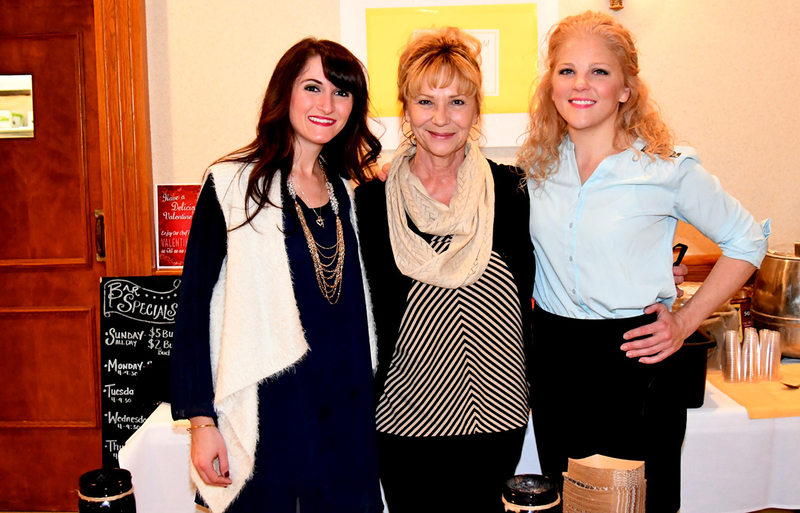 The annual Taste of Broadview Heights, sponsored by The Broadview Heights Community Foundation, with the support and assistance of The Chamber of Commerce in Broadview Heights, was another huge success. 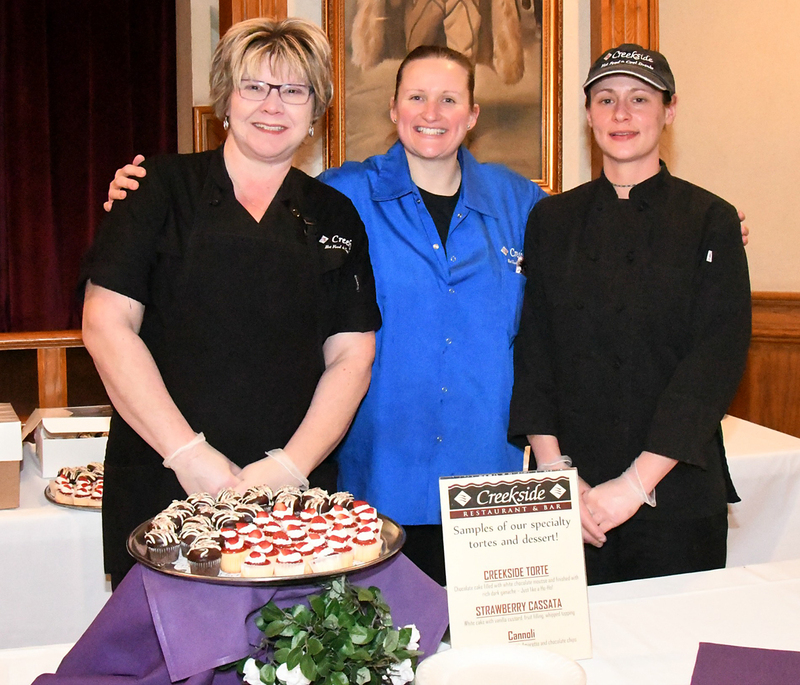 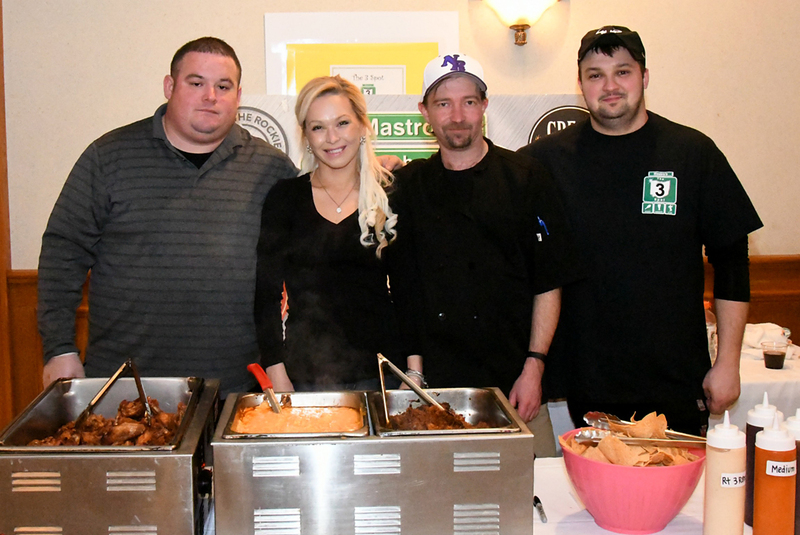 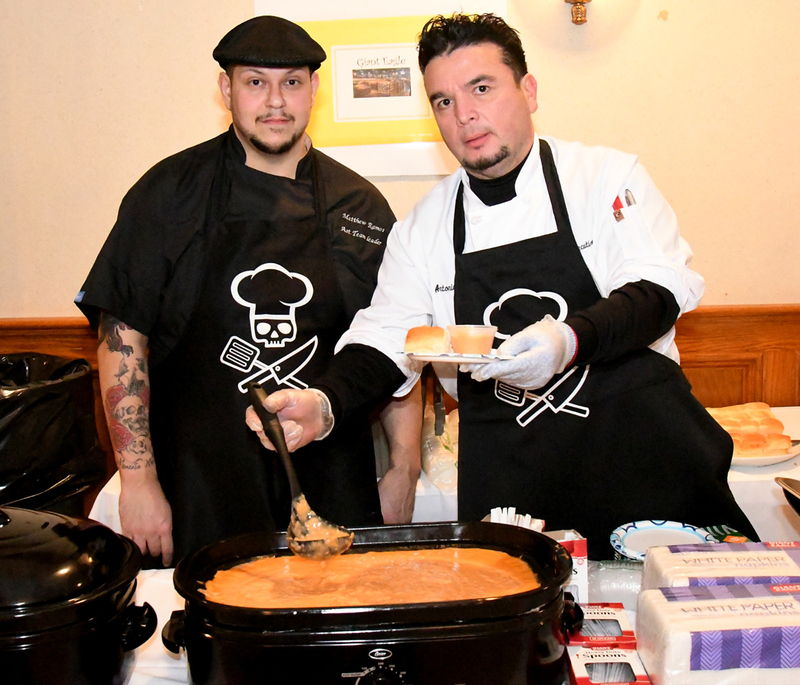 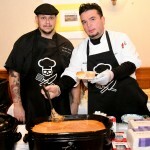 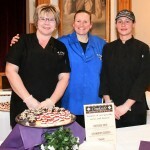 Sixteen local restaurants and caterers showcased their culinary talents and helped raise almost $10,000. 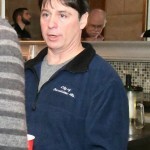 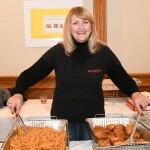 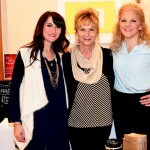 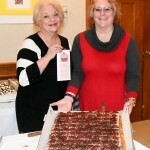 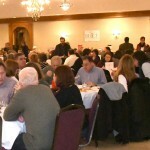 Guests enjoyed the food, the sideboards, raffle baskets, and a 50/50 raffle. 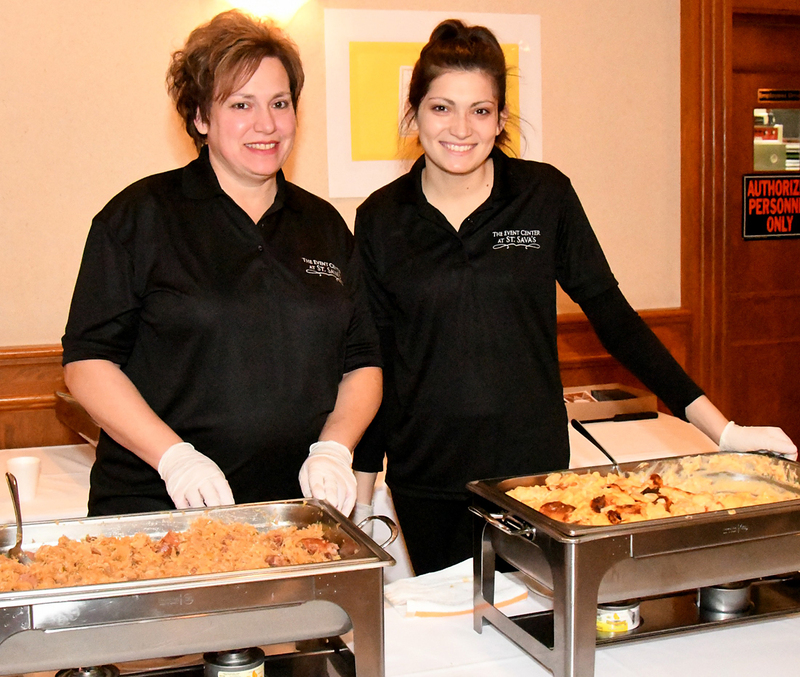 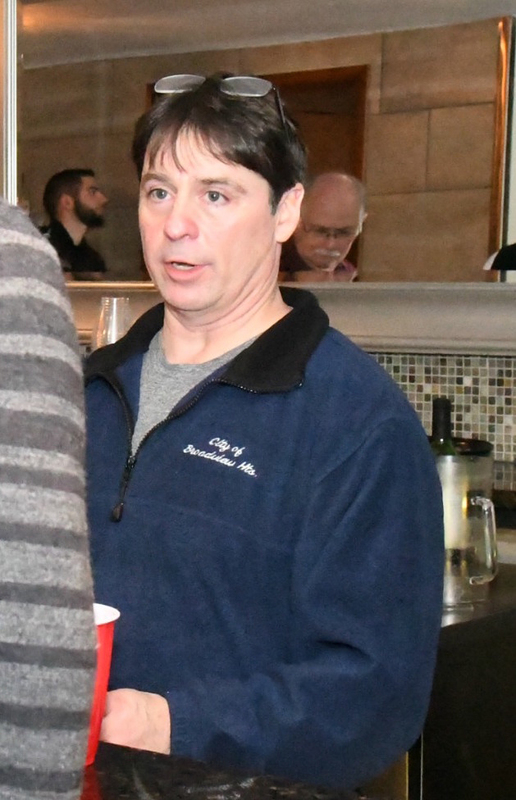 On behalf of The Broadview Heights Community Foundation, we would like to thank the restaurants and caterers who donated samples from their menus for the attendees to enjoy: Carrie Cerino’s, Cork & Cleaver Social Kitchen, Cozumel Restaurant, Creekside Restaurant & Bar, D’Agnese’s Restaurant, Danny Boy’s Restaurant, Giant Eagle Supermarket, Gionino’s Pizzeria, Lang’s Butcher Block & Deli, Narducci Bakery, Romeo’s Pizza, St. Sava Church & Catering, Stancato’s Restaurant, Talerico Catering, The Taverne of Richfield and The 3 Spot. 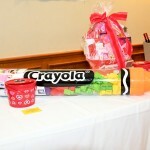 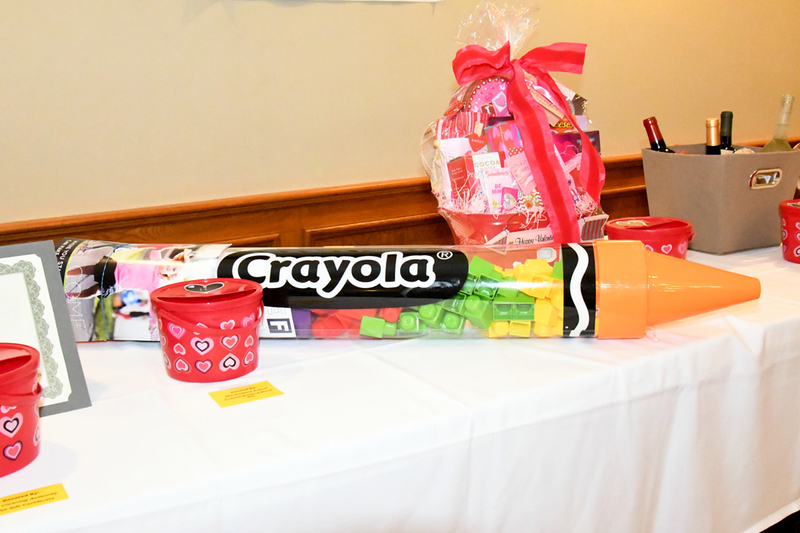 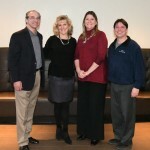 In addition, we would like to thank the several local businesses and individuals who contributed baskets for the raffle. 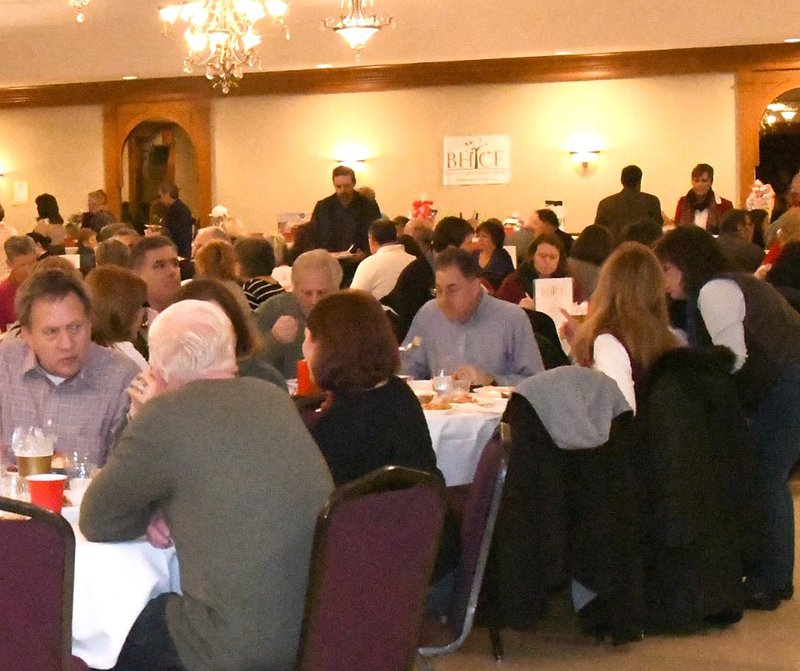 Finally, we would like to thank Thersa and Marty Camloh, Annette and Jim Phelps, Karen and Dave Schroedel, Kristina Sorensen, Mark Lippucci, Suburban Press, Karen Becker, Steve Medrick, and Lisa and Mark Putka who volunteered their services to help at the event.